Mul-T-Lock Ltd. is a worldwide leader in developing, manufacturing and marketing High Security products for institutional, commercial, industrial, residential and automotive applications. Our product range includes mechanical cylinders, locks and padlocks, electromechanical locking systems and automatic assembly and key-cutting machines. Produced with high quality materials, our cylinders are built for doors, cabinets, drawers, vending machines and other security applications. Meeting some of the world’s extremely demanding international standards and dedicated to making patented key control a high priority, Mul-T-Lock cylinders have been chosen by millions of customers in nearly 100 countries who seek a truly excellent High Security solution. 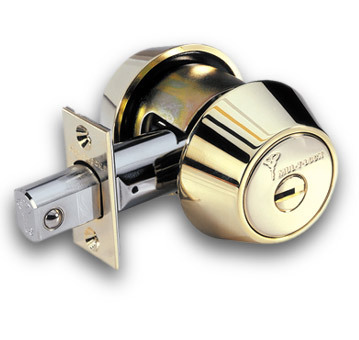 Mul-T-Lock cylinders retrofit into the locksets of many of the world’s leading manufacturers including: ASSA®, Miwa®, Schlage®, Weiser®, Fichet®, Vachette®. 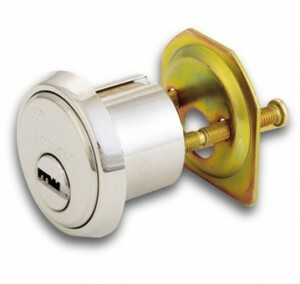 To learn more about the Mul-T-Lock High Security product line, please visit their website.